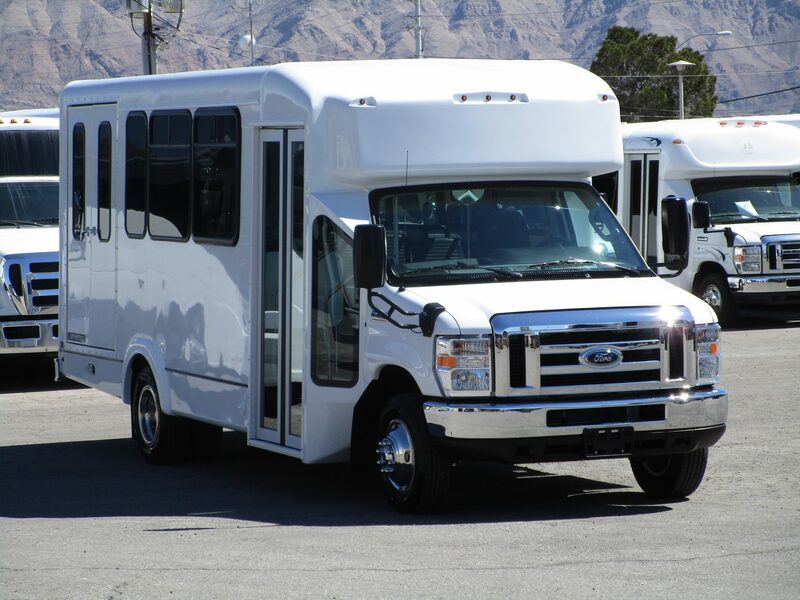 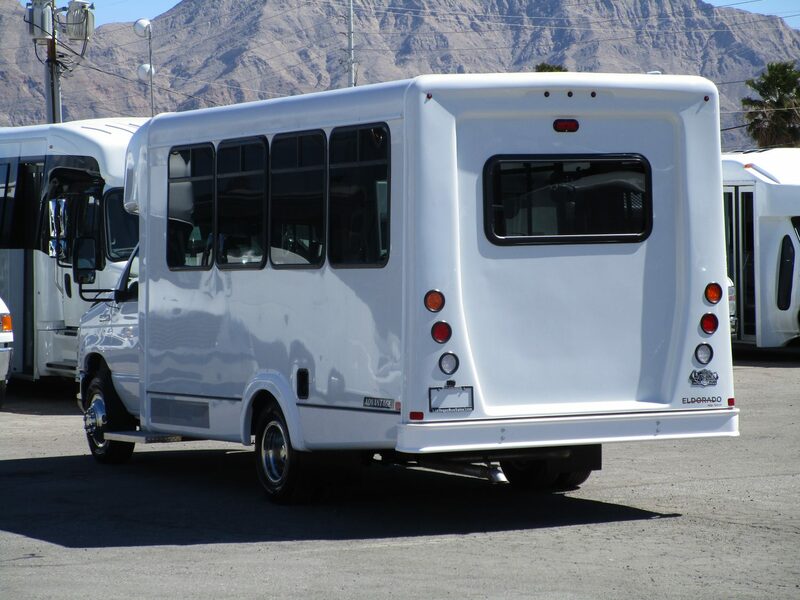 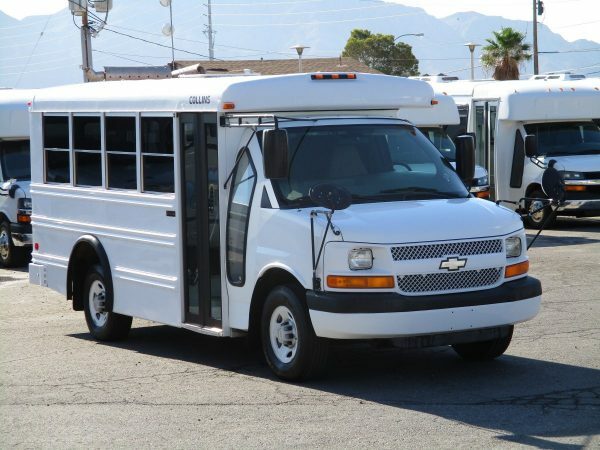 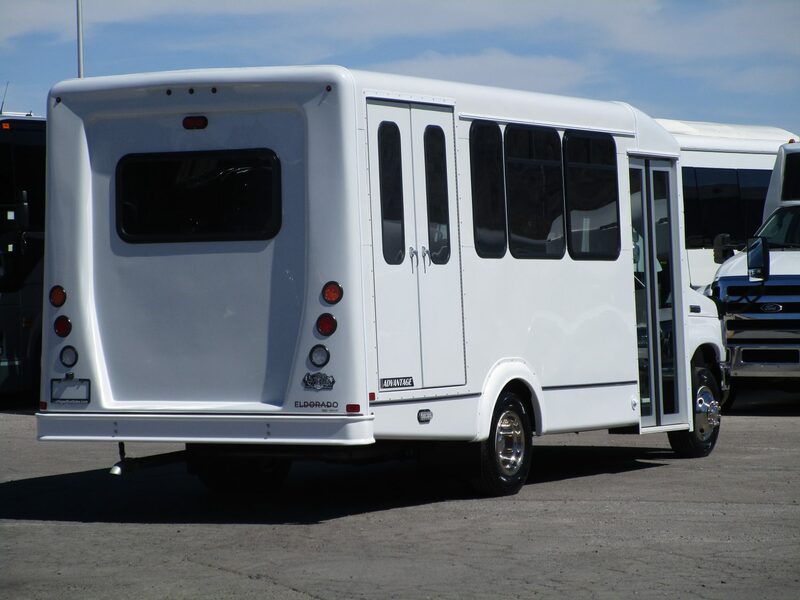 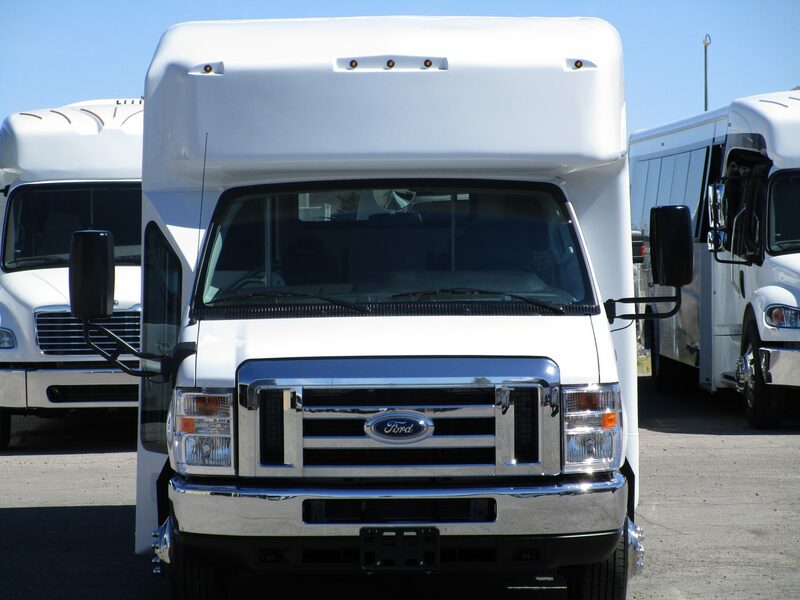 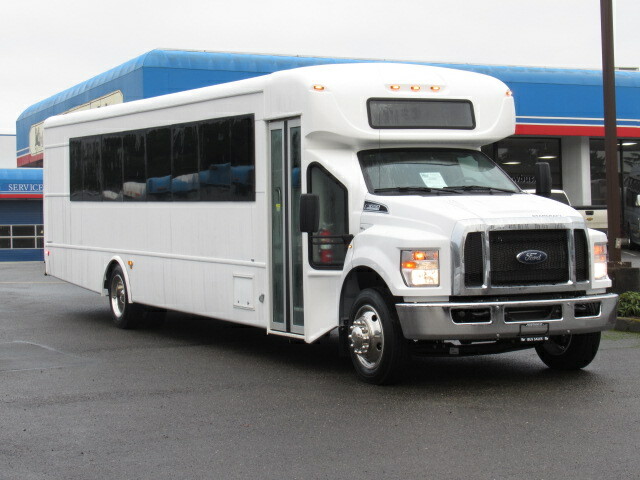 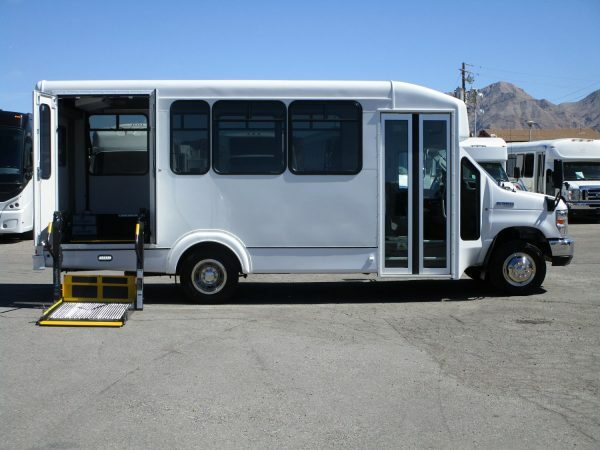 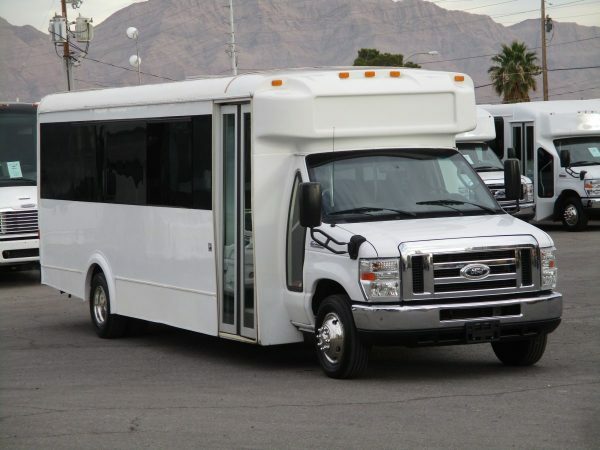 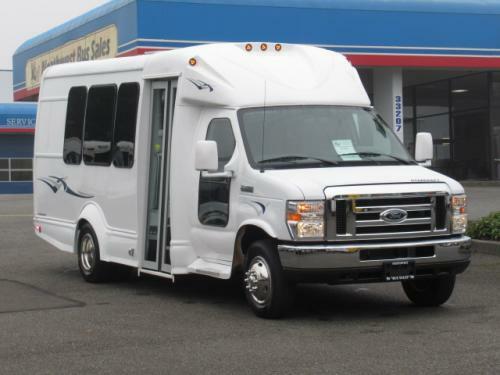 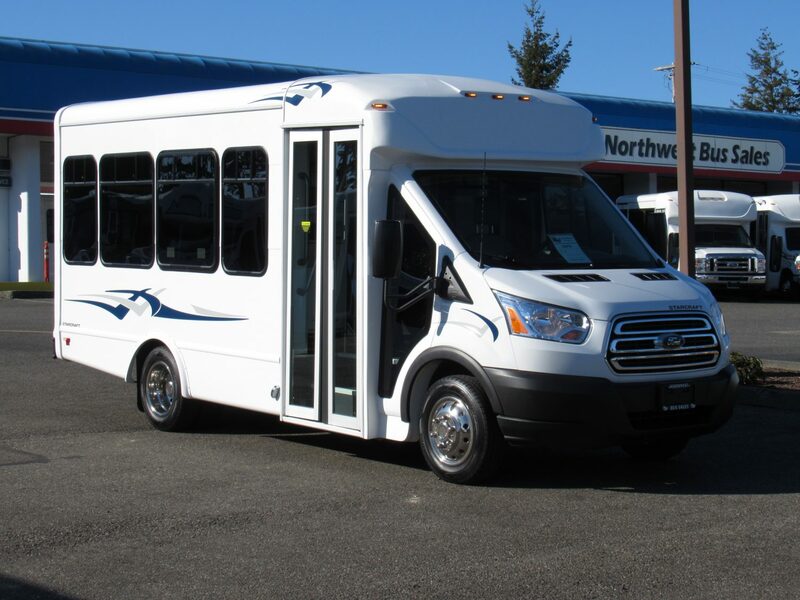 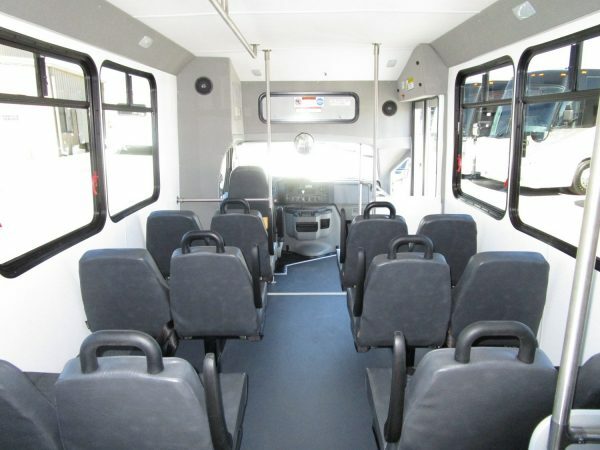 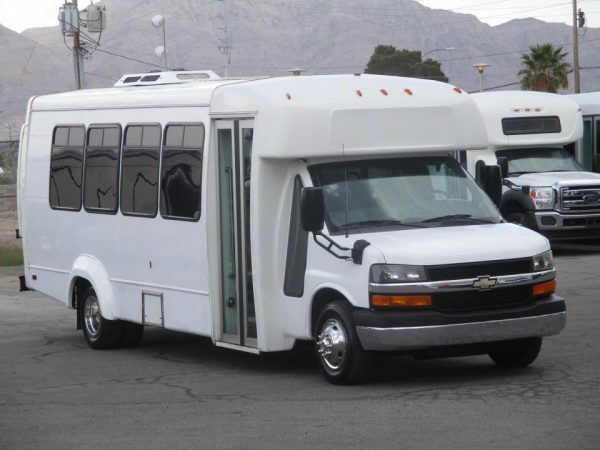 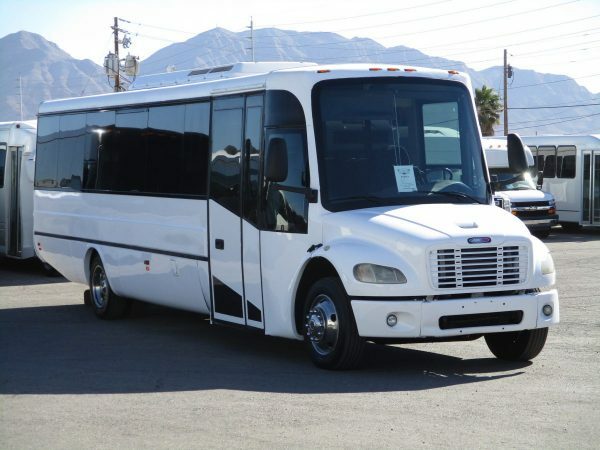 Need a brand new 12 passenger plus 2 wheelchair bus that won’t break the bank? 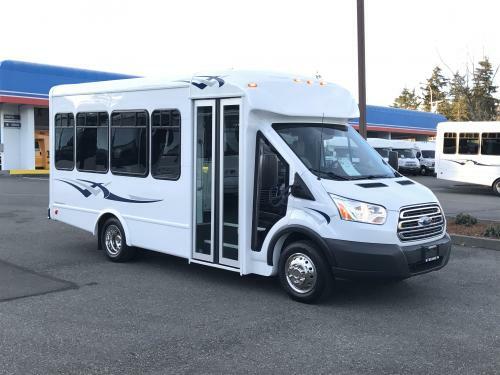 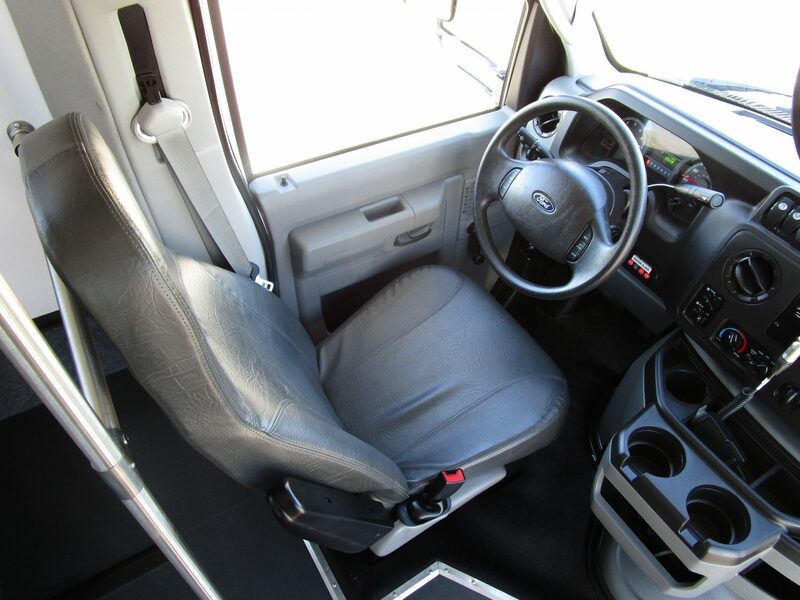 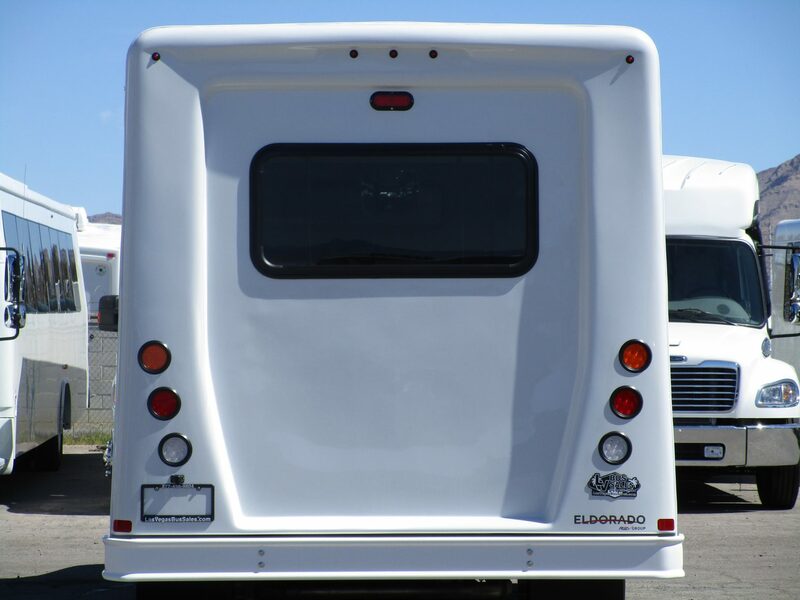 This 2018 World Trans is perfect for all your paratransit needs. 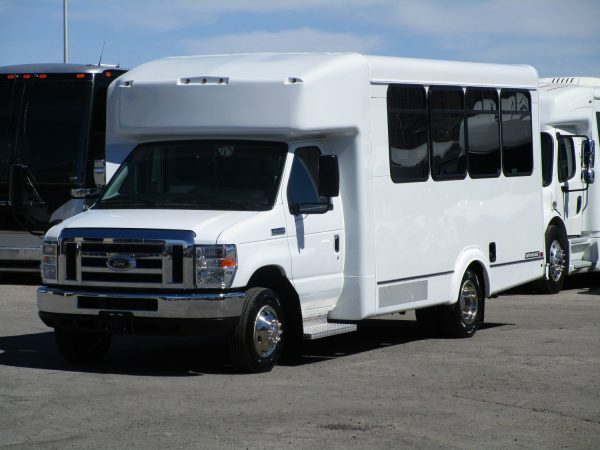 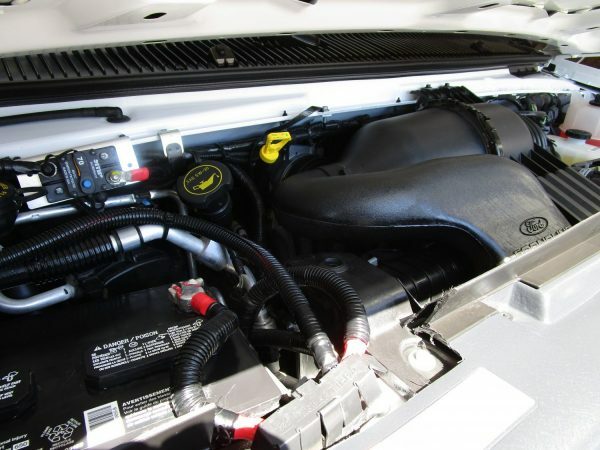 This shuttle is built on the Ford E350 chassis, powered by the 6.8 liter Triton V10 gas engine. 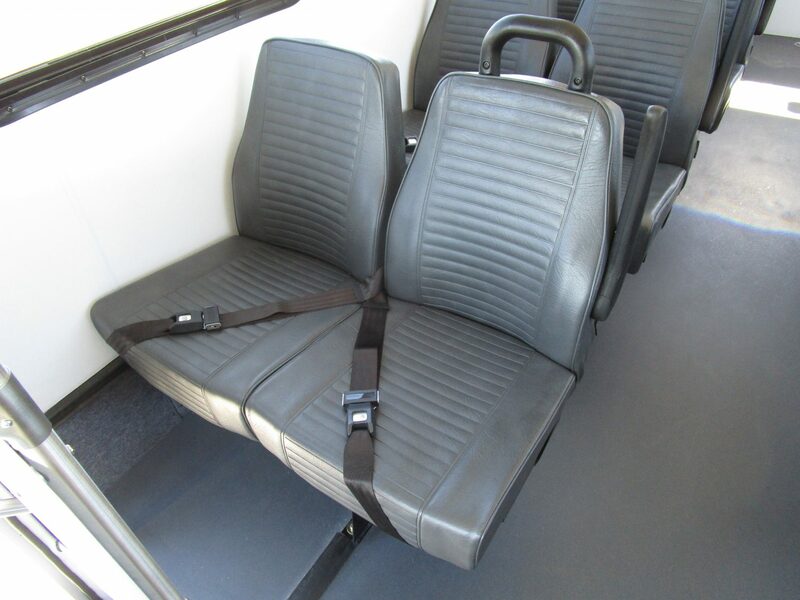 There is seating for 12 passengers, plus 2 dedicated wheelchair positions, for a total of 14 passengers. 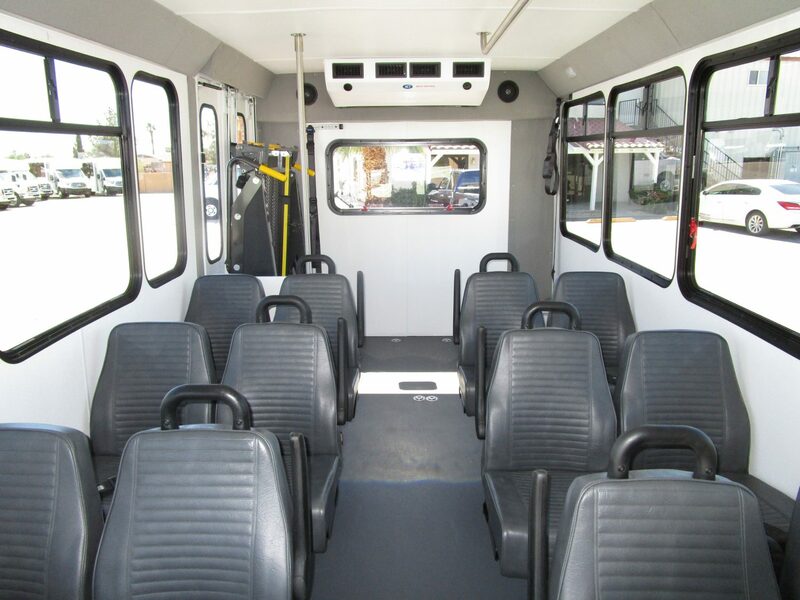 The bus is equipped with a PA system, and features a 65K BTU A/C system. Other options include an REI stereo system, entry area and overhead grab rails, a tilt and cruise steering wheel, and more. Call us today for more information at 1-877-456-9804. Financing is available.